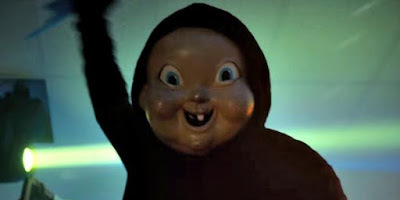 Happy Death Day is a solid movie. It was well written, well directed, and well acted. It's similar to some movies, but it has a twist. Jessica Rothe was outstanding as were the other actors. Check you mind at the door and I think you'll enjoy this movie as I did. I gave this movie 3 out of 4 stars. It's a fun horror movie.